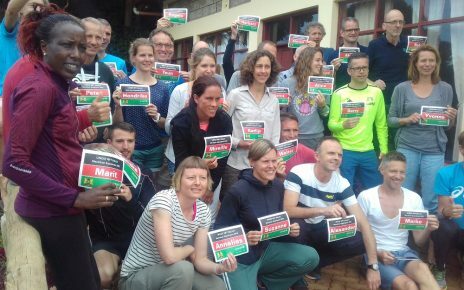 Pride as the Home of Champions due to its large number of athletes, Elgeyo Marakwet failed to meet the motto during the anti-Doping campaign after majority of athletes failed to tun-up for the event, registering a low turn out today. 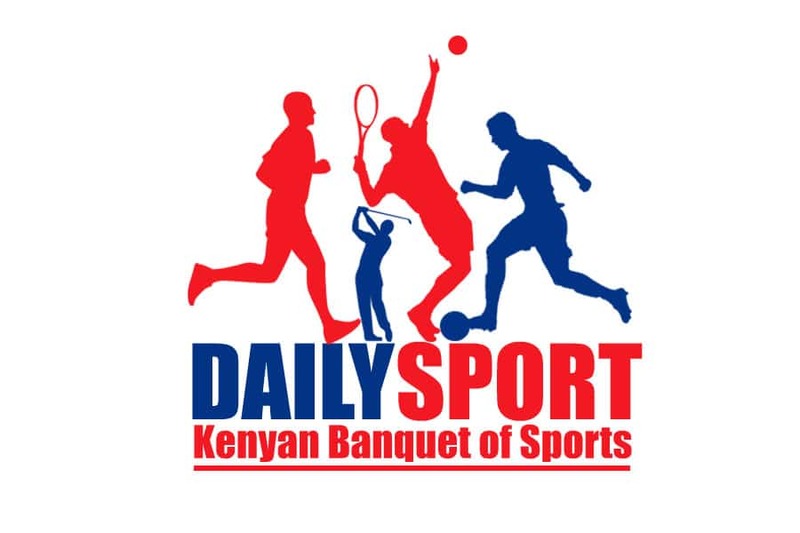 With the theme: Expose Dopers to Save Our Sport, Athletics Kenya (A.K) in collaboration with Anti-Doping Agency of Kenya (ADAK) organized for the doping meeting and let athletes take the podium to advice young athletes on the dangers of the doping across the country. But all was not well as A.K chairman Jack Tuwei expressed his anger following the low turnout of athletes yet it is the area well known for producing world beaters. “We need to go back to the drawing board and ask ourselves why did the athletes fail to attend such seminar. We brought it to them but the turnout is so bad,” said Tuwei. 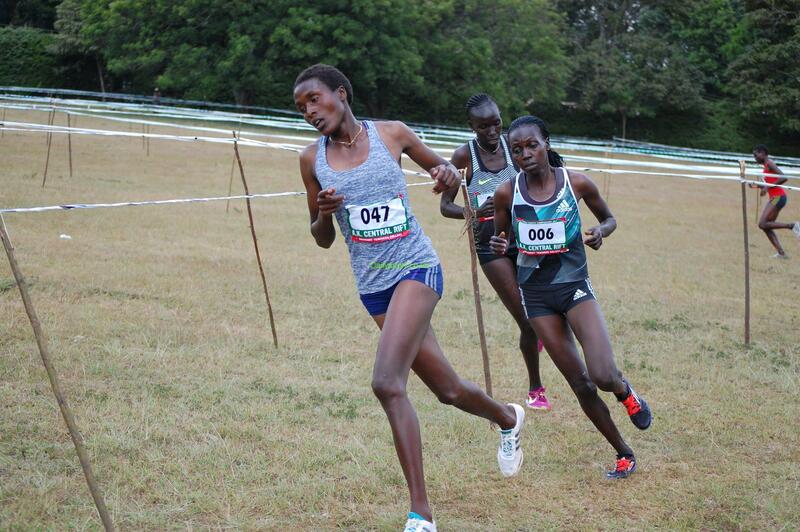 The same sediments were echoed by Mary keitny, Edna Kiplagat and Wilson Kipsang among other athletes who had attended the seminar at Iten grounds. Tuwei said they need to review what had happened but insisted that doping has been a nuisance in the country and needs to be tamed at all times. Without naming names, Tuwei said they were in London and one athlete won the race but he was booed. “It was a great embarrassment that an athlete has won gold, instead of fans being happy they booed him while making a lap of honour. That came about after he was banned for doping some years back and returned into the scene again. That was shame for both his country, athletics fraternity and his name,” said Tuwei who added that they have to begin doping classes in school. Adak CEO Kiplimo Rugut said drugs have consequences once used in their life and they don’t do random testing but we test like what used to happen in the past. “We will continue improving on our service delivery and for those using drugs, they have both short, middle and long term side effects in their lives,” said Rugu adding that if athletes talk, thgey pass the message directly to the athletes un like some of us that is why we are giving athletes time to talk, urging sports federations responsibilities to take care of their stakeholders who are athletes. Rugut added that they have started value based education to teach young people before making it into the world. 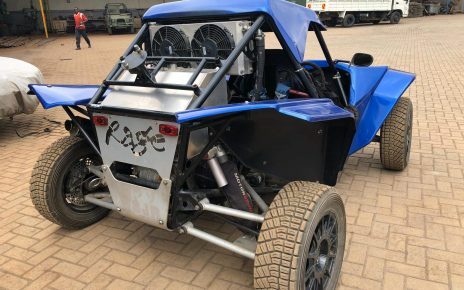 “We need genuine people competing at the international level so that when the national anthem is sung, it should not have questions but a genuine anthem that will never kill our spirit,” said Rugut.